Bean Bags R Us NewsBean BagsWhy Did Ed Sheeran Fall In Love With Bean Bags? Why Did Ed Sheeran Fall In Love With Bean Bags? English singer-songwriter Ed Sheeran has revealed that after a night of experimenting with MDMA, he fell in love with a bean bag. Twenty-three-year-old Edward Christopher “Ed” Sheeran was attending a wedding in Ibiza, Spain when he decided to rebel against his usually well-behaved personality and try the drug. A friend advised him to put the powdered substance into his drink to avoid the bad taste associated with it. MDMA, commonly known as ecstasy or Molly, is one of the most popular recreational drugs in use today. First proposed as an agent to assist psychotherapy, MDMA gives its users a sense of euphoria, invincibility, and connection to other people. Apparently, it also encourages bonding with luxury seating. According to Sheeran, who revealed his drug-induced romantic obsession during an interview on Spotify, he went home after the wedding. He then bought six bean bags online in an attempt to quell his lust for the airy, stylish stuffed seats. While under the influence of MDMA, he experienced feelings of anxiety, love, warmth and general weirdness. After the drug had worn off, he spent an entire day reliving the experience in his mind. 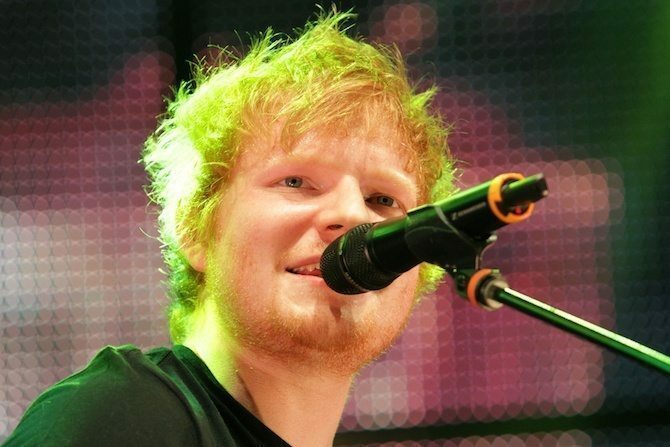 Sheeran also claims that his drugged night of bean bag bliss was the inspiration for the song “Bloodstream,” which appears on his latest album. Drug-fueled adventures are nothing new to the world of famous musicians, but Sheeran’s MDMA escapade is relatively tame. He claims that he went through a stage where he tried some recreational drugs. But he quickly realized that he preferred alcohol because it was more fun than drugs. Sheeran explained that the experience with MDMA was the most enjoyable of his drug adventures. Who could argue that love isn’t an incredible feeling? Sheeran reportedly went home and told his parents that he had taken MDMA but stated that he has no further interest in using it. It’s uncertain whether he has remained loyal to his bean bags in sobriety. Perhaps Sheeran’s attachment to bean bags isn’t as irrational as it seems; they could actually offer musicians some benefits, especially when they are just starting out. Jam sessions in someone’s father’s garage are a lot more comfortable when you have lightweight, portable bean bags on hand for breaks. Because many styles don’t have arms, they won’t interfere with how a musician holds a guitar or other instrument. They also won’t insult a musician’s Bohemian sense of style like fold-up chairs or foot stools, and they’re easy to manage on the road. 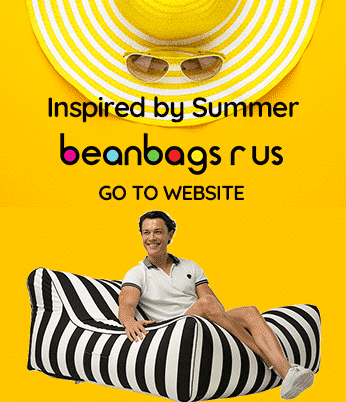 Here at Bean Bags R Us, we create quality bean bags that people fall in love with every day. No psychoactive substances are necessary to appreciate the ultimate in comfort and versatility our bean bag furniture provides. Shop our extensive selection of top-quality indoor and outdoor bean bag chairs and lounges for adults, kids, grandparents and even pets. Our range of colors and cute, funky styles will make it easy to match plush bean bag seating with your decor. If you’re a musician, we can even screen print your stage name or band’s name directly onto your products for effective, highly visible marketing. Contact us today to learn more.